I have spoken with a number of people over the past few days about this topic. All of the people that I talked to used to have money in their Absolute Poker accounts, but withdrew it all after the scandal broke. When I asked them if they would ever consider playing on the site again, I received some very different answers. 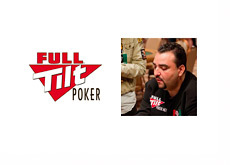 Of the four people that I talked to, two people said that they were absolutely done with Absolute Poker forever, no matter what changed with the company or what kind of incentives they offered to try and get people to come back. The last person that I spoke with said that he fully intends on returning to the site once everything "blows over and is settled", because he does well on the site. So that brings me to my question. If you are in a similar position (you pulled your money from Absolute Poker once the scandal broke), is there anything that the company could ever do to win your business back, or will your Absolute Poker account remain permanently empty and unfunded? 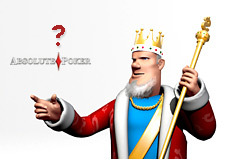 If Absolute Poker was sold to another company, would you consider playing there again? If all of the upper management was canned, would you play there again? If the company were to deposit money into your account to try and coax you back to the site, would you play or would you simply withdraw the money? Or do you not care about the scandal at all and are still playing on the site?